Do all of your Holiday Shopping right here! Then you’ll be done! Get All Your Christmas Shopping Done Right Here! Think of all the great people on your Christmas list. I bet, even though you want to get each person something great, you are dreading the drudgery of driving all over town from store to store only to shell out money for the latest piece of plastic that your loved ones most likely won’t even appreciate. Now, imagine with only a few clicks right here, from this page, all of your shopping could be complete. Each person you want to celebrate with will have a unique and thoughtful gift and you don’t need to move from your seat. Sounds amazing, right? To keep every mind in the family sharp, take a look at Artifact Puzzles. Their beautiful wooden jigsaw puzzles are wonderful at any gathering. They are great collectors items because they are fun to do over and over again. My family has a tradition of setting out one or two Artifact Puzzles for after meal entertainment. They are a great group activity and really bring people together. Artifact Puzzles has puzzles for all ages and skill ranges. Think of your gift list again. Think of the adorable little ones running around and screaming. Wouldn’t it be wonderful if they were sitting quietly being read to or reading a book? 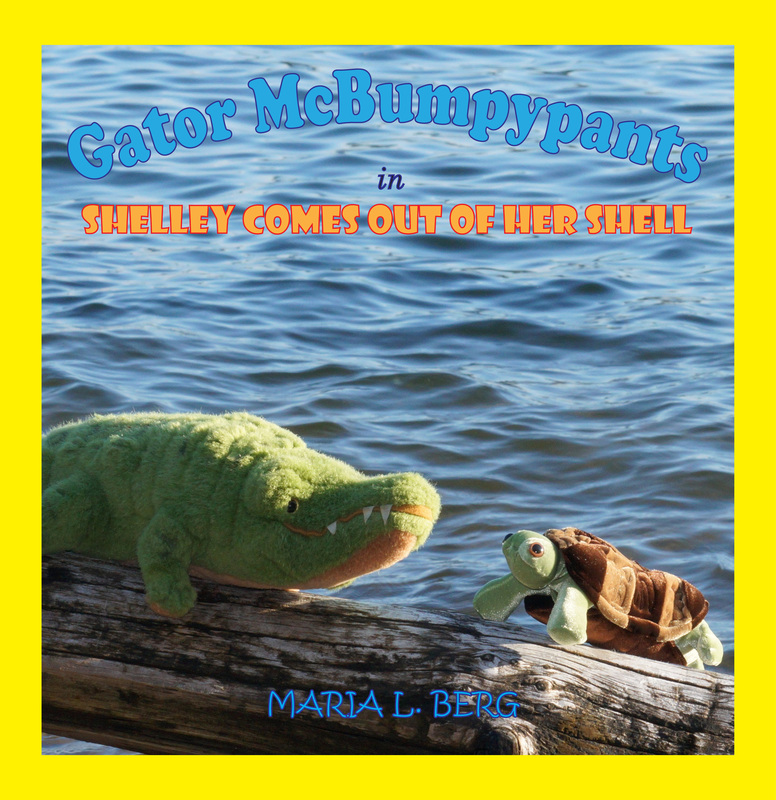 For children new born to age seven-ish, Gator McBumpypants adventures are fun colorful stories that teach children about appreciating the differences in others and making friends. The stories are about being brave and trying new things. With three adventures, each a standalone story and more to come, Gator McBumpypants books are gifts that keep on giving. 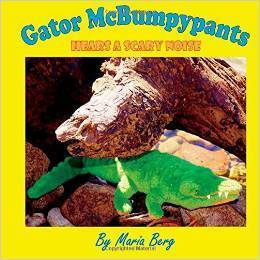 Already own all the Gator McBumpypants books? I have designed Gator McBumpypants products over at Red Bubble. There are onesies for the babies and pillows, tote bags and many more fun products for Gator McBumpypants lovers of any age. Looking for something unique, creative and fun? Interested in unique art products for the creatives and fashion conscious on your list? Head over to Red Bubble. At Red Bubble art and photography can be purchased as prints, posters and cards, or products like tablet and phone covers, T-shirts and sweatshirts, and so much more. Simply click on one of the images to see all of the great products with that design on them. Have a nature lover in your family? How about an animal calendar or a tote bag? You will find something for everyone over at Red Bubble. There you go! Gifts for everyone. Now, think of all the free time you have to read, write, relax and reward yourself.